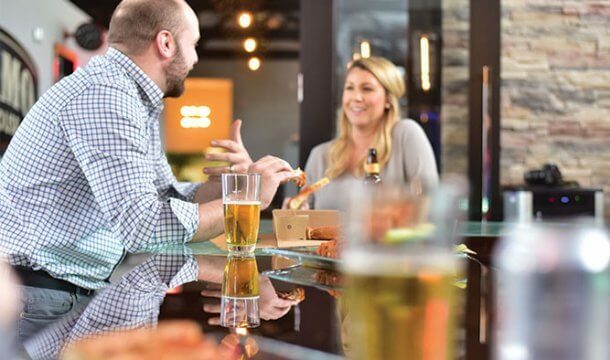 This blog post was published on July 31, 2018 and may contain outdated information. On Saturday, August 4th, prepare for a 3.6 mile “obstacle run” that is just as fun as it sounds! Obstacles include wall climbing, giant slip and slides, cargo nets, army crawls, pond running, and a whole lot more! The running course itself is set amidst tall pines and dirt nature trails – you’ll love it! 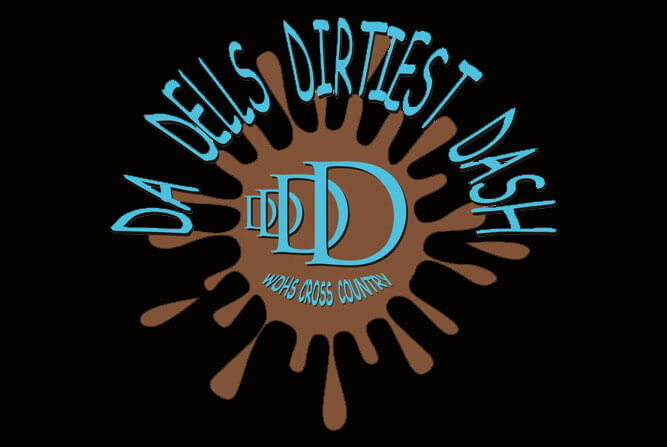 Proceeds from Da Dells Dirtiest Dash benefit student-athletes in the Wisconsin Dells Cross Country Program. We have had such overwhelming demand to make this just a fun-filled morning of self-challenge that we will continue to offer chip-timing for the event so you can see how you stack up against your previous time or your friends. There are no official individual awards – get involved, test yourself and support Dells Cross Country! Event Location: The event itself starts at the far side of the Dells High School football field. This is located at the far east side of the school complex. Once you park (parking available at the high school), walk towards the grandstands/bleachers and continue walking across the football field You’ll see the event set up below the football field/track. What to wear: Realize that anything you wear could possibly be ruined. You will fight your way through mud, dirt, water, and well, who knows! We suggested refraining from wearing your fitbits or other devices that aren’t waterproof. They could be ruined. Arrival: Please arrive at least 45 minutes before your assigned wave start time. This will give you time to register, use the restroom and get ready to dominate! Waves take off every 30 minutes, starting at 9 am. Waves will be assigned by Wednesday, August 1. 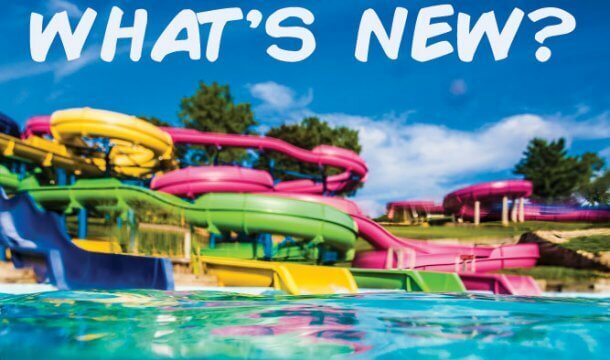 Here are all the new & exciting things in Wisconsin Dells this year! 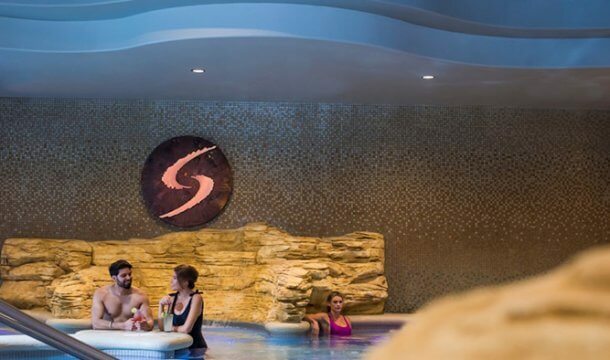 Check out the New Expansion at Sundara Inn & Spa!